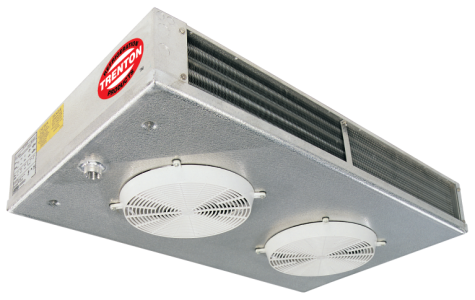 Dual refrigeration coils and two-way air distribution reduces air velocities to minimize product dehydration. 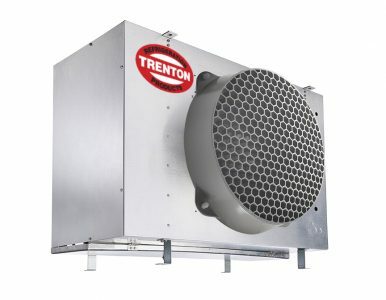 Rugged heavy duty motor mount reduces vibration and noise. 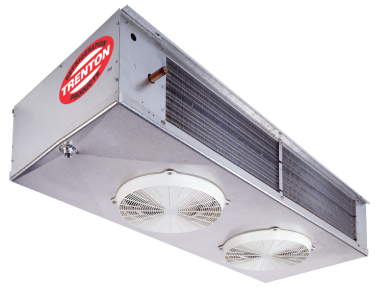 Electric defrost models include factory installed defrost termination and fan delay thermostat.